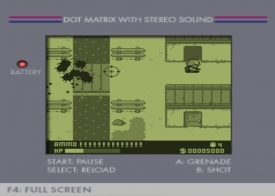 "A simple 8 Bit style but incredibly fun top down rail shooter." 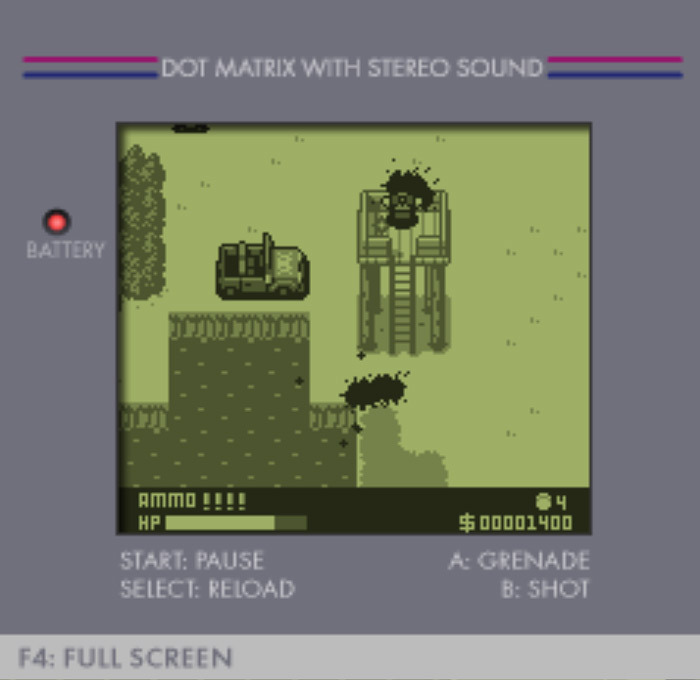 Operation Yabuka is a simple looking yet incredibly fun game described as a rail shooter where you do not choose when to move but the game automatically moves you around the screen so you will need to have a sharp eye and quick keyboard agility to make sure you can shoot all the enemies before they shoot you and take your HP down to nothing meaning you will have to start from the beginning all over again. 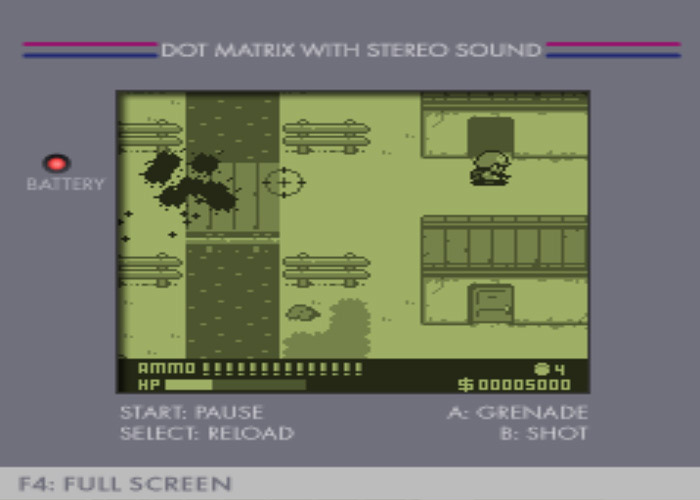 Whilst the game looks quite simple in it’s sort of black and white or greenish hue very reminiscent of the old Gameboy style games it forfeits outstanding graphics for just fun and exciting game play and it is one of those games that you will keep restarting each time after you’ve been killed to see if you can make it any further, it’s also advisable to make use of the grenades when the screen become too filled with enemies for you to be able to get an excellent shot on each of them so having a back-up of grenades to throw is very useful but use them wisely as they are limited. Operation Yabuka is a fairly simple no frills game but it does focus on just having fun more than anything else and it’s very successful at that. You can download Operation Yabuka here for free.